Hendon Leisure Centre is pleased to announce exciting, new developments in-centre, taking place over the coming months. Click here to discover more. 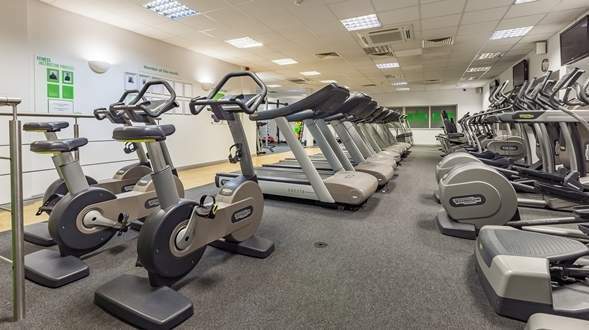 The Fitness Centre at Hendon Leisure Centre, located in the London Borough of Barnet offers a fully kitted out with the latest Technogym equipment, addressing all your fitness requirements. 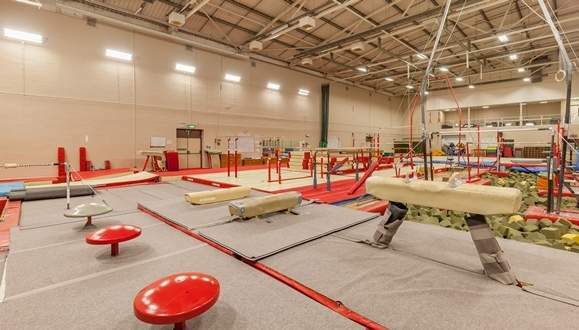 Our purpose built gymnasium is home to a wide range of gymnastics disciplines and classes; click here to find out more! The Studio is the beating heart of a leisure centre. 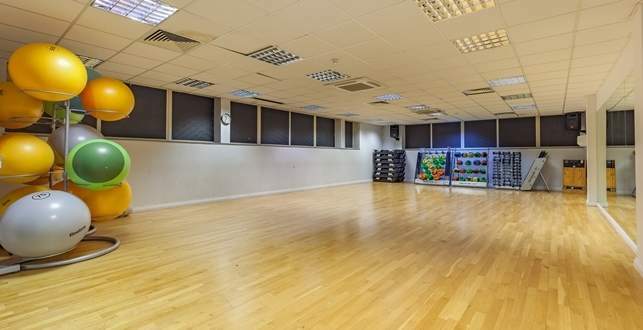 At Hendon Leisure Centre, our purpose built fitness class studio with mirrored walls and sprung floor hosts the majority of our fitness class programme. 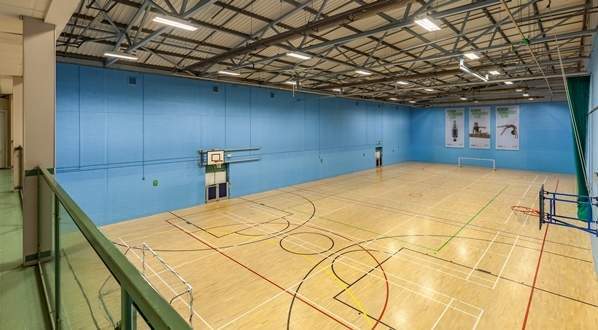 The Sports Hall is a multi-sport arena that hosts an array of sports sessions. Find your next hobby and click here. 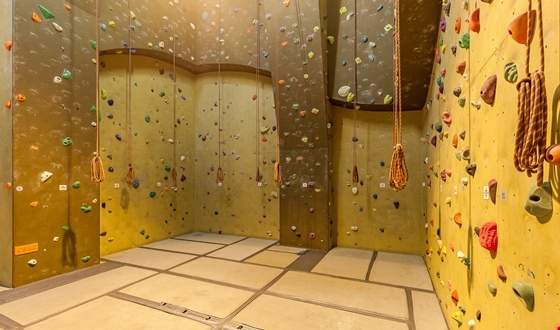 Try out something new on our indoor climbing wall! Find out more by clicking here.